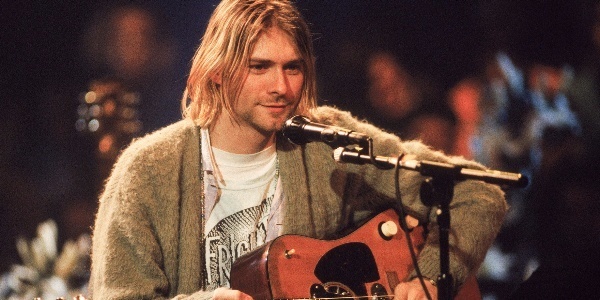 Our American Network - What's the Story Behind Nirvana's MTV Unplugged? What's the Story Behind Nirvana's MTV Unplugged? This day in history Nirvana's MTV Unplugged from NYC was released. We hear the behind-the-scenes story from the people who were there.